In June 2015, the Rocky Point Rotary Club welcomed speaker Colleen Kalman. Colleen is the Regional Director at Memory Training Centers of America. She provided those in attendance with valuable information regarding cognitive rehab for seniors in many assisted living communities in the tri-state area, including Suffolk County. 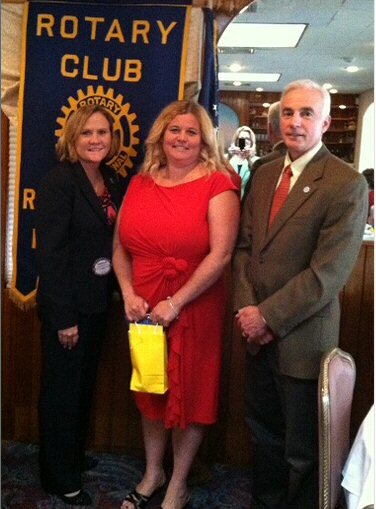 Thank you to Rotarian Dr. Deborah De Luca for brining such an informative speaker to the meeting.